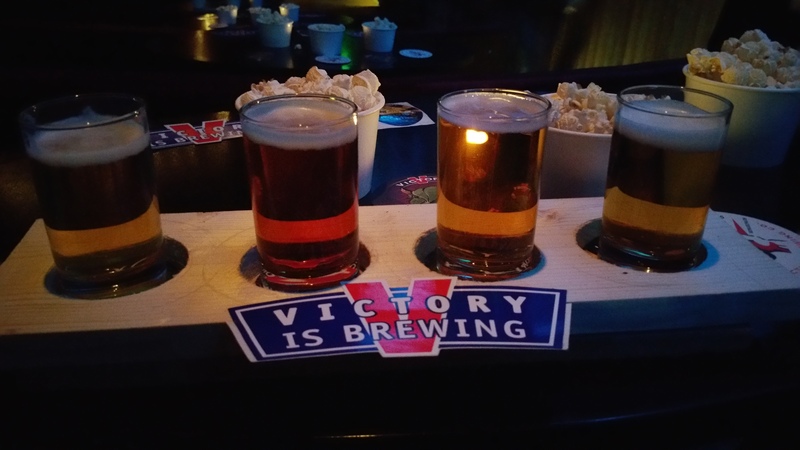 Victory Brewing is a brewery based in Pennsylvania and has recently been imported into Ireland by Four Corners. Since Rocky takes place in Philadelphia, the movie and beer pairing was a clever promotional gimmick. On each table, there were cartons of popcorn. 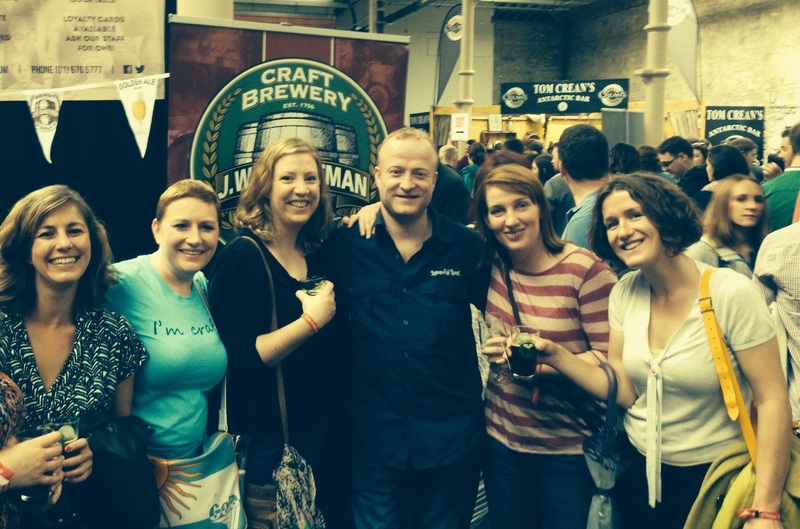 I treated myself to a sampler of the beers that were on offer. From left to right, they are: Prima Pils, HopDevil, DirtWolf, and Golden Monkey. All of them were delightful, but my favourite one was definitely HopDevil. Lovely, well-balanced hoppy beer. 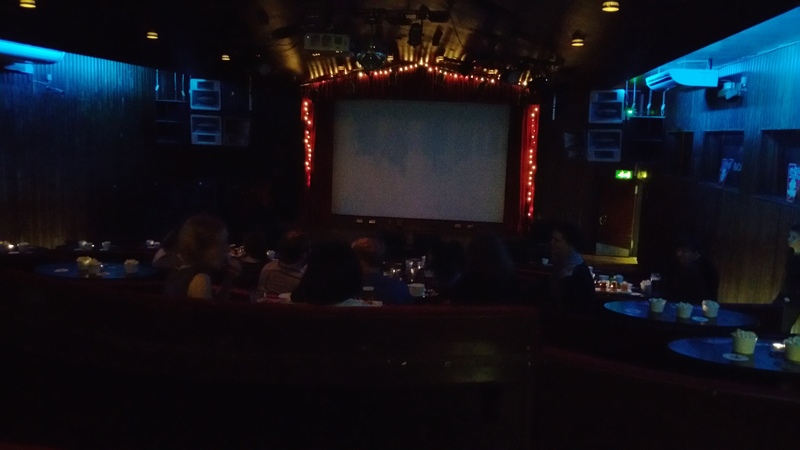 The Sugar Club is an excellent venue for movies; the chairs were comfortable, the movie screen perfect, and the tables for our beer and popcorn were on point. The movie started around 8.30 in all its cheesy 80s glory. I had seen it before many years ago and forgot how much I actually enjoyed it. Overall, this was a successful venture by Four Corners and a lot of fun was had by all. Maybe next time we can see Rocky II?